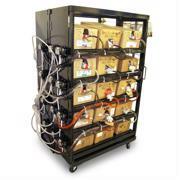 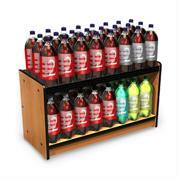 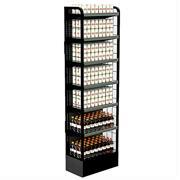 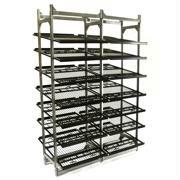 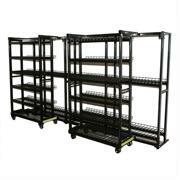 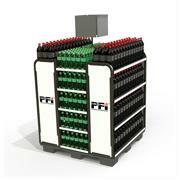 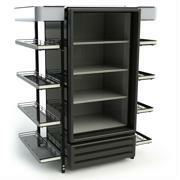 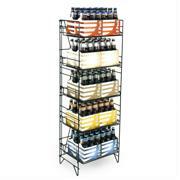 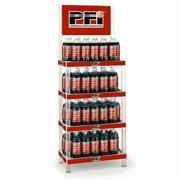 Fixed 2 shelf unit designed for placement in areas with low profiles. 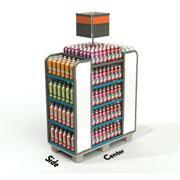 OFFERS MAXIMUM CROSS MERCHANDISING OPPORTUNITIES. 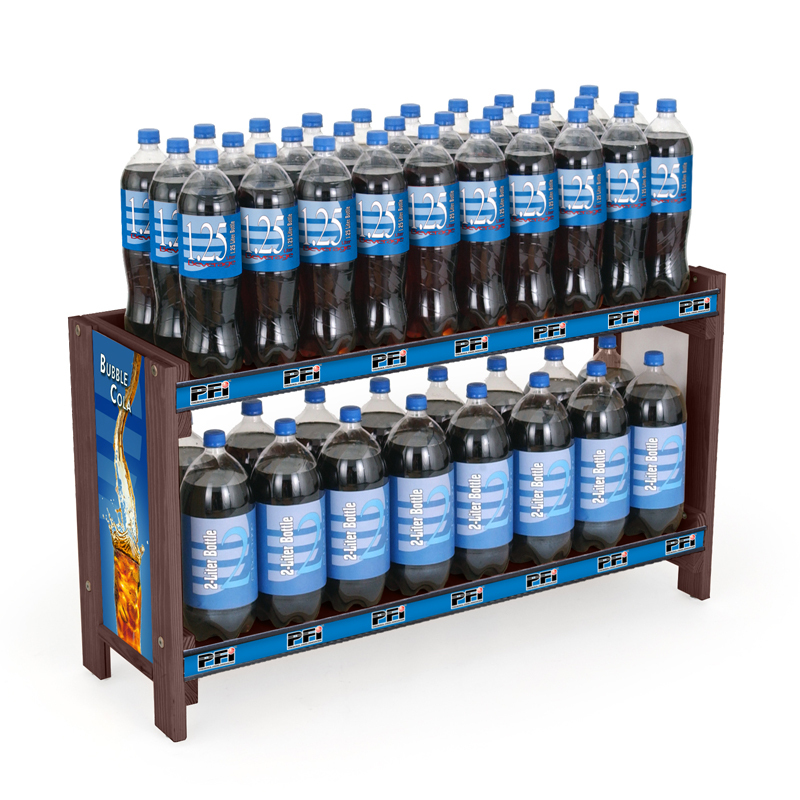 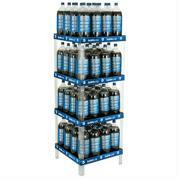 Fixed shelving tall enough for 2L bottles but versatile enough for all of your cross merchandising needs. 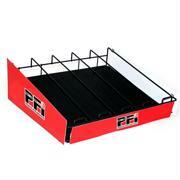 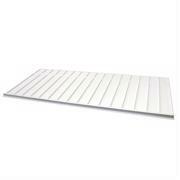 DESIGNED FOR PLACEMENT in areas where low profiles are needed. 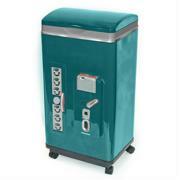 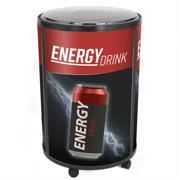 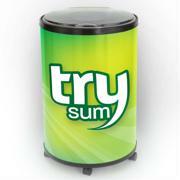 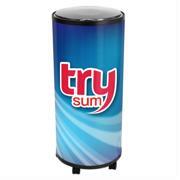 Perfect for locations at the deli counter or prepared food areas. 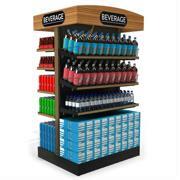 SHOWCASE RECOGNIZABLE BRANDS with interchangeable side panels. 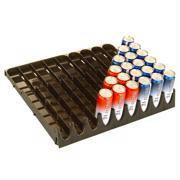 Every unit comes with price channels.